Class has been cancelled due to low enrollment. 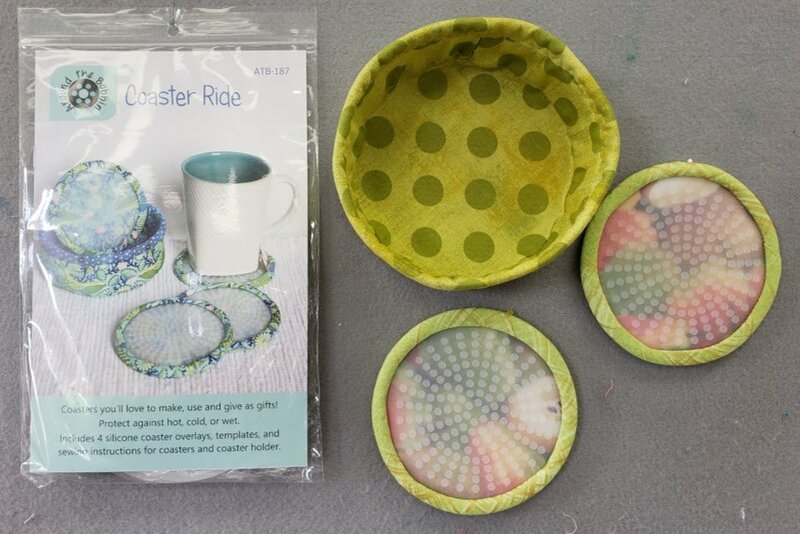 These cute coasters will protect your table surfaces against hot, cold or wet glasses and they have their own storage container! This is an ideal project to keep for yourself or give as gifts.